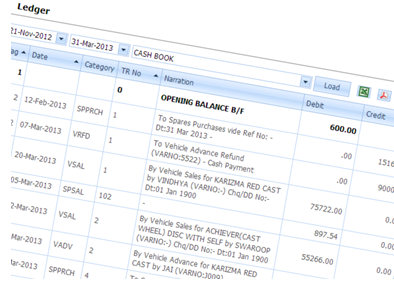 Ziac Software presents Wheelz Online – the Cloud DMS, a perfect solution to Automobile Dealerships, Stockiest and Sales Service Points, making optimum use of Technology. 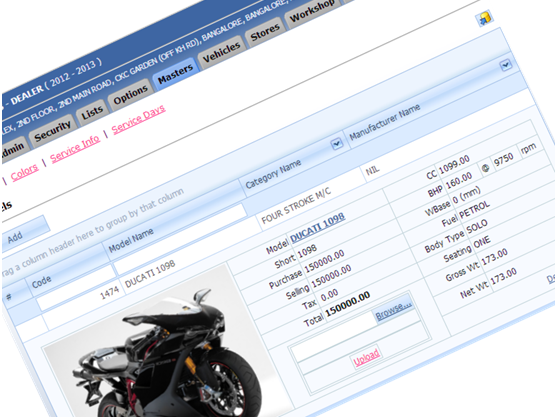 The Cloud being the present and future solution to customer’s challenging requirements. 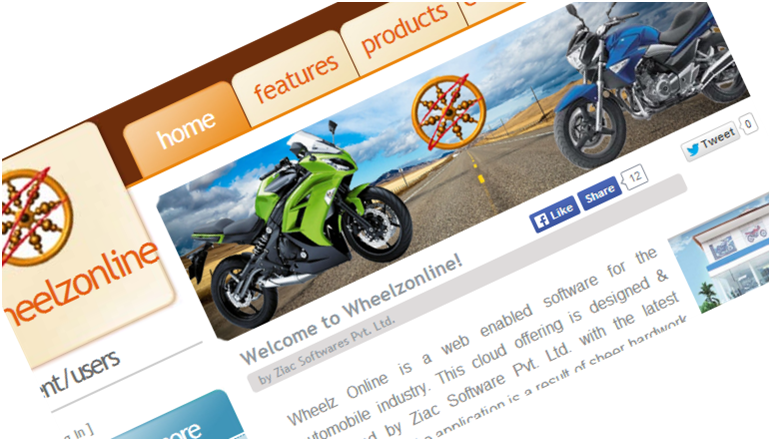 Wheelz Software is accessible 24/7 securely through internet. Cloud helps to operate the software remotely which will helpful for the management to know day to day progress, get critical, scheduled notifications and finally statistical analysis of the Business.